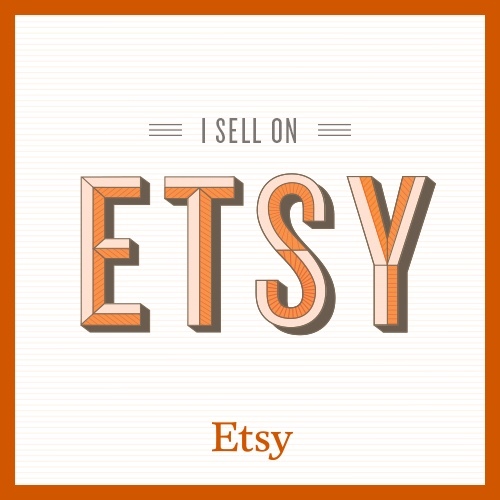 There are two essential reasons to frame your keepsakes. The first is presentation; presentation is about the appearance factors – selecting frame parts of the style and color that create the most visually attractive display. The second is preservation. Preservation is about keeping your framed treasures in their present condition. That involves secure, yet noninvasive, reversible support inside the frame and constructing a microenvironment to minimize environmental hazards. For your keepsakes on display, preservation framing is the best protection against harmful light, temperature and humidity changes, airborne dust and chemical contaminants, insects, and mechanical damage. Preservation framing provides the best long-term value for displaying your treasures. At Whispering Woods Gallery, we take classes throughout the year to learn the latest in the preservation field. 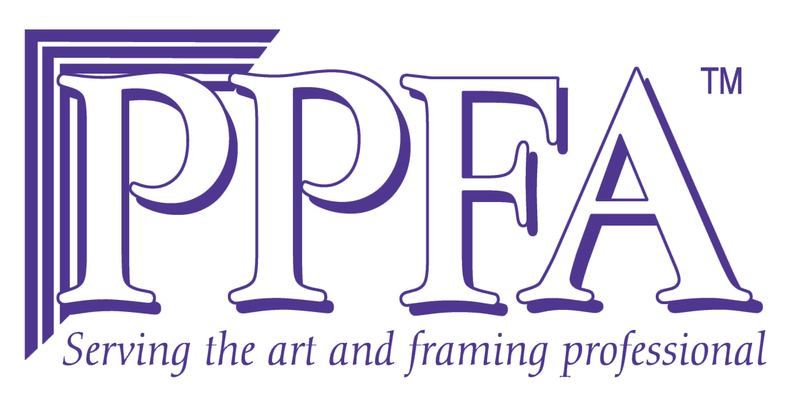 We consult with local conservators to bring you answers to any questions in the framing of your item. 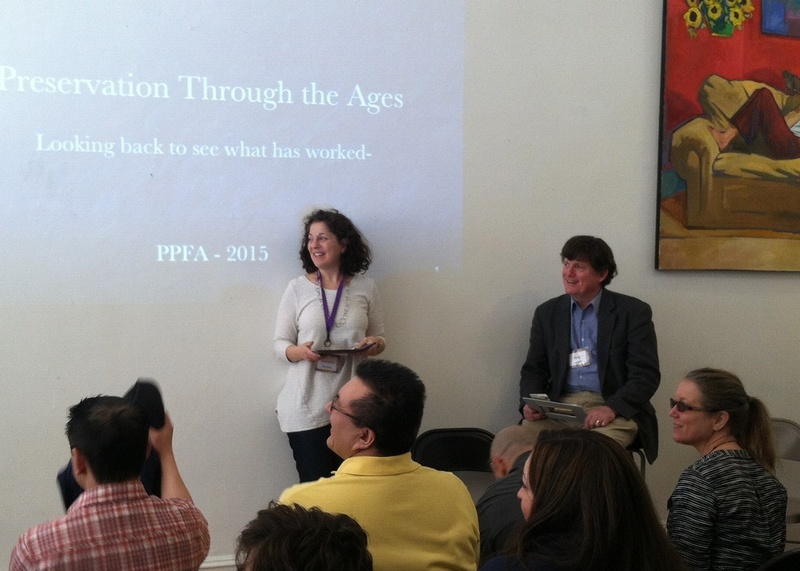 Susan Gittlen MCPF and Hugh Phibbs, former Coordinator of Preservation Services at the National Gallery. Photo taken at a Preservation Through the Ages lecture April 12, 2015 in Asbury Park, NJ.